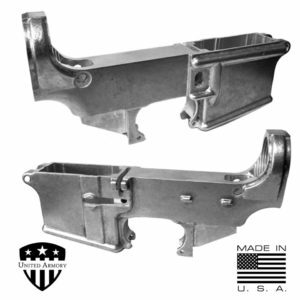 The United Armory 80% AR-15 lower receiver with Laser Engraved PUNISHER is precision machined to Mil-Spec standards in house from 7075-T6 forging. 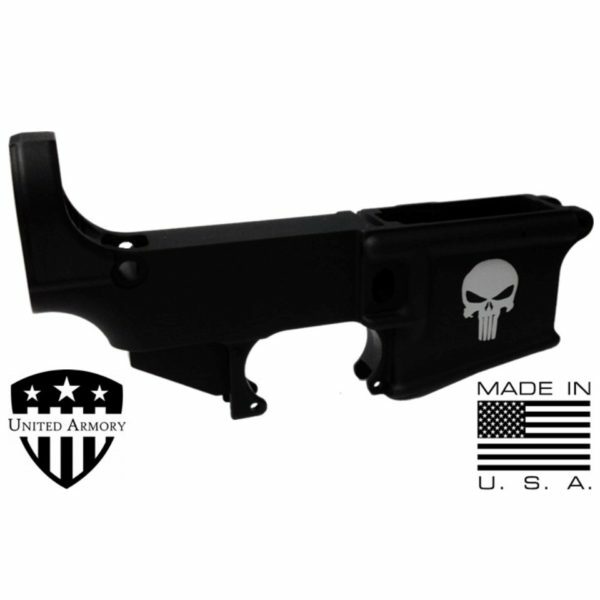  The United Armory 80% AR-15 lower receiver with Laser Engraved PUNISHER is precision machined to Mil-Spec standards in house from 7075-T6 forgings, then tumble deburred, bead blast finished and Mil 8625 Type III, Class 2 anodized. 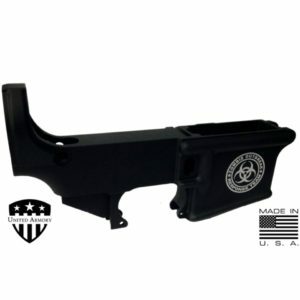 Compatible with most Mil-Spec M16/M4/AR15 uppers. 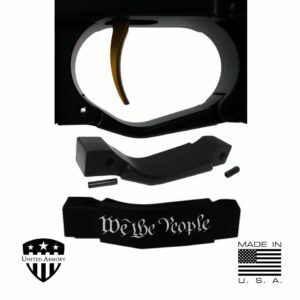 All that is left to do is machine the fire control pocket, for the trigger group and drill a few holes. 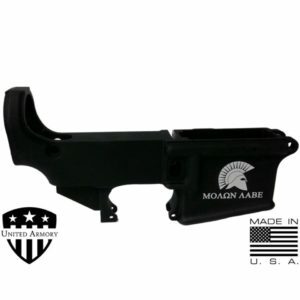 Once complete you will have a fully functional AR-15 type lower.